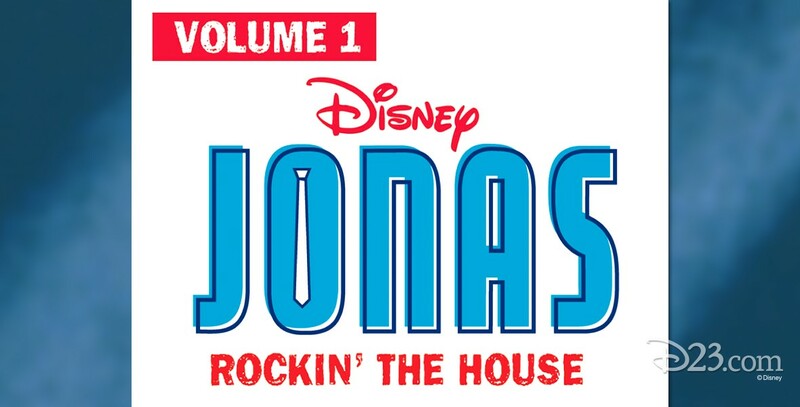 JONAS (television) Series on Disney Channel debuting on May 2, 2009, and ending on October 3, 2010. The Lucas brothers try to balance school (Horace Mantis Academy) and family with becoming teenage superstar musicians in a band called JONAS, named after the street on which they live. Stars Kevin Jonas (Kevin Lucas), Joe Jonas (Joe Lucas), Nick Jonas (Nick Lucas), Chelsea Staub (Stella Malone), Nicole Anderson (Macy Misa), John Ducey (Tom Lucas), Frankie Jonas (Frankie Lucas), Rebecca Creskoff (Sandy Lucas), Big Rob Feggans (The Big Man). For the show’s second season, beginning June 20, 2010, the title was changed to JONAS L.A. to reflect a move to Los Angeles.